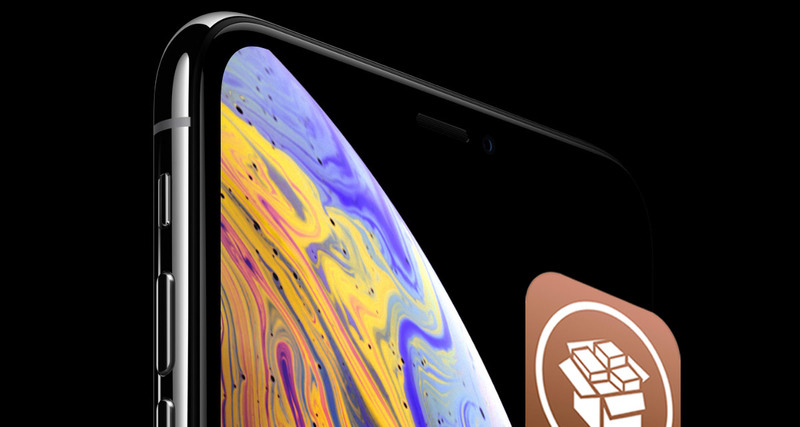 Apple’s iPhone XS has been officially available in the public domain for less than seven days, and already, much to Apple’s disdain, the hardware has been jailbroken by none other than the Pangu Team. This, according to Min Zheng of the Alibaba security team. Taken to Twitter, it seems that Min Zheng has taken the opportunity to announce that members of the Pangu Team have already managed to jailbreak Apple’s iPhone XS running iOS 12. According to the tweet, the team has managed to do this by bypassing PAC mitigation on the brand new A12 Bionic chip which ships with the iPhone XS and iPhone XS Max. 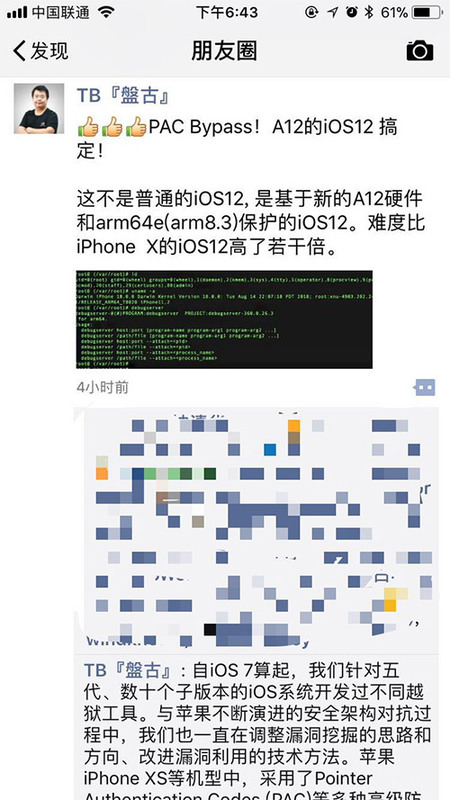 In addition to the tweet, Zheng has also shared an attached screenshot which shows root access on Apple’s iPhone XS hardware, essentially confirming the successful jailbreak of the device. Theoretically, the same process could be applied to the larger iPhone XS Max to get the same root access as both platforms are built on top of the same A12 Bionic architecture. It’s very possible that the team simply doesn’t have access to Apple’s iPhone XS Max and therefore has been unable to prove the concept on that hardware. The good news here is that Pangu has a pedigree as far as jailbreaking is concerned and has already proven that it is not only capable of pulling together all of the necessary components for a jailbreak but that it’s also willing and able to publish something into the jailbreak community for the public to take advantage of. There are absolutely no guarantees that the team will take this work and turn it into something that will be released to the public but it’s definitely breeding confidence the fact that Pangu has managed to successfully liberate Apple’s latest hardware on the latest firmware. As you might expect, this will definitely not please Apple. iOS 12 was meant to be all about security and stability. If this work actually turns into something tangible then this could be the quickest jailbreak that we’ve seen come to fruition for quite some time. As always, we will keep you updated if anything develops. Stay tuned. I think you meant Apple’s “dismay”… not “disdain”…. maybe use a dictionary to look up the big words before you use them? I think Redmondpie new exactly what they were writing when using ‘Disdain’ – A feeling of contempt or scorn. if you really see .. these people getting Jailbreak so much quicker year by year !!!! No they aren’t. The past two jailbreaks took about a year each to come out. Too soon!!! They better not release anything until iPad Pro Gen3 is released.